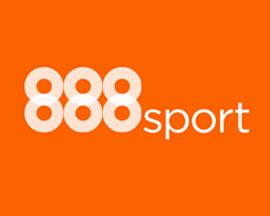 The Premier League returns this weekend after a long absence over the summer, and there are some great bookmaker signup offers available on the opening fixtures. 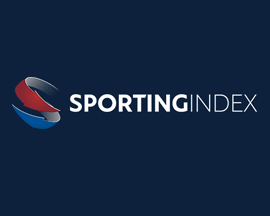 Ahead of the big kick off, we've taken a look at the biggest opening fixtures of the new 2015/16 Premier League season and the bookmaker offers that you should consider. Man Utd, who finished 4th last season, open the 2015/16 Premier League season for the 2nd time in a row, when they take on Mauricio Pochettino's Spurs. Having finished 6 points above Spurs last year, Louis van Gaal's Man Utd are most online bookmakers favourite to win the match at Old Trafford. 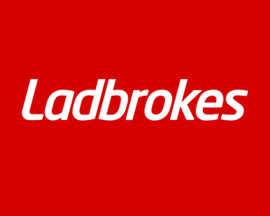 Ladbrokes.com offer the best odds on them winning at 8/13. Spurs had a strong season last year but have only beaten Man Utd twice out of the last 5 games at Old Trafford. 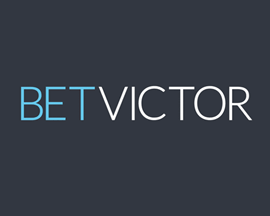 BetVictor.com offer best odds on a Spurs win at 21/4 as well as offering the best odds on the match being drawn at 21/10. Bournemouth won the Championship last season, and earned their spot in the new 2015/16 Premier League season for the first time in the clubs history. 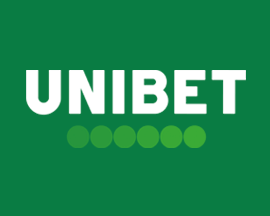 Their opening game in the top division of English football is against Aston Villa, and most online bookmakers offer them as favourites to win the game. 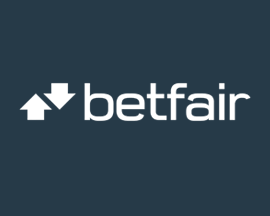 If you’re going to be betting on a Bournemouth win head to Betfred.com as they offer the best odds at 21/20. Aston Villa were lucky to avoid relegation towards the end of last season and Tim Sherwood has a tough job ahead of him this season. Star player Christian Benteke was sold to Liverpool, while Fabian Delph and Ron Vlaar also moved on with new signing Jose Angel Crespo unfortunately injured in his debut. 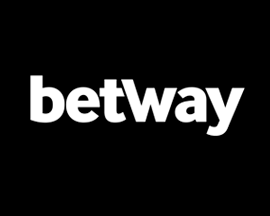 It will be a tough game but it you think Aston Villa will beat Bournemouth then BetVictor.com offer 31/10 odds on winning their first game of the season. 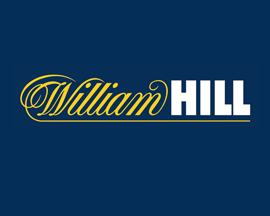 If you’re looking to bet on a draw, head to Sportingbet.com as have best odds at 12/5. 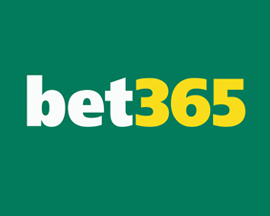 Chelsea, who won last seasons Premier League by 8 points, are online bookmakers clear favourites to beat Swansea, who finished in 8th place last season. 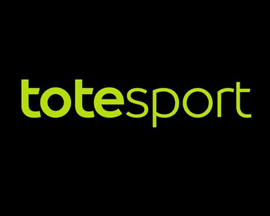 If you’re betting on a Chelsea win, then StanJames.com offer the best odds at a lowly 2/5. Swansea had their best finish in the Premier League under Garry Monk last season and have made a number of key signings ahead of the start of the 2015/16 season. They’ve been playing some fantastic football and could beat an out-of-sorts Chelsea, who lost the Community Shield match to Arsenal last weekend. 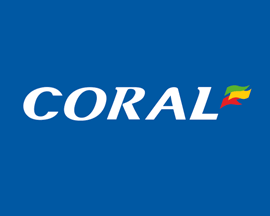 Coral.co.uk offer the best odds on Swansea beating Chelsea at an attractive 10/1. 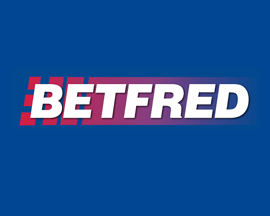 Of course, there’s always the option of this opening Premier League fixture ending in a draw with Betfred.com offering the best odds on this outcome at 9/2. Arsenal play their first game of the new 2015/16 Premier League season on Sunday and head into it in high spirits following their impressive win in the Community Shield. They’ve had a great summer, having won the Asia Trophy and the Emirates Cup, and head into their opening Premier League fixture with a well balanced and settled squad. 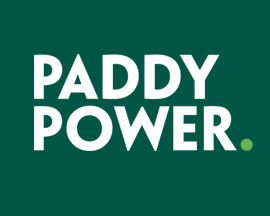 PaddyPower.com offer the best odds on them beating West Ham at 1/3. West Ham, who finished last season in 12th place, kick off the new season under their new manager, and former player, Slaven Bilic. They’ve had a few strong players join the team, including Dimitri Payet in an attacking position, but will probably find it tough to beat a strong Arsenal side. 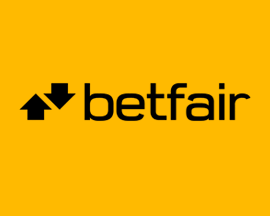 Betfair.com offer the best odds on a West Ham win at 11/1. 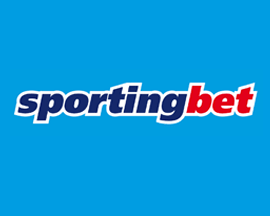 If you think the match will be a draw then Sportingbet.com offer the best odds at 19/4. NB: Premier League odds correct at the time this match preview went live and are subject to change. Last updated: 11:42 21/08/2015.